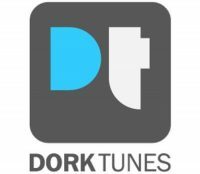 DorkTunes is back after a mini break, and we are back with a BANG!!! Lots of gossip for you, and a new sounding show for you all. This time we run the gamut entirely with tracks from 1991 all the way to the present day & with an incredible couple of exclusives too. What are they? Well why not give us a listen to find out!? !